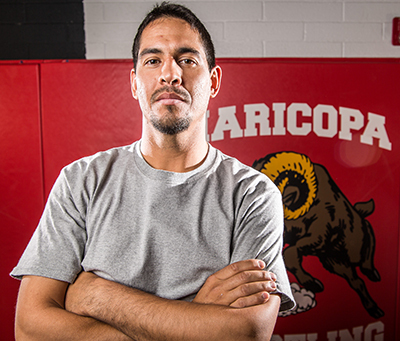 The Maricopa High School wrestling team will enter the 2015-16 season with a new coaching staff. 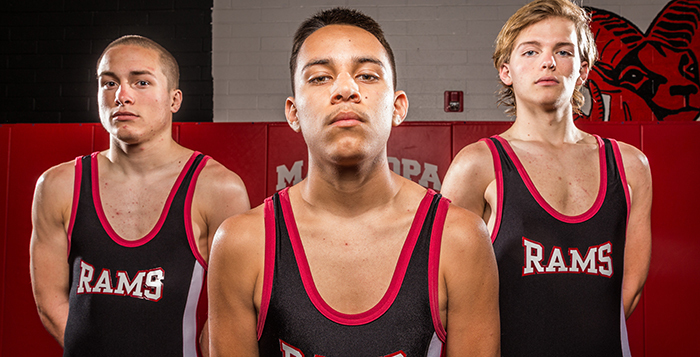 Five members of the Rams wrestling team reached the Arizona Interscholastic Association Division II State Wrestling Tournament last season, but only senior Kenny Gay was able to place in the top six. This year, the Rams will return quite a few members of the 2014-15 team, including state-qualifiers Marques Jacobs and Dakota Halverson, but they will have plenty of inexperience as well. However, the new coaching staff expects them to learn the sport and compete well. 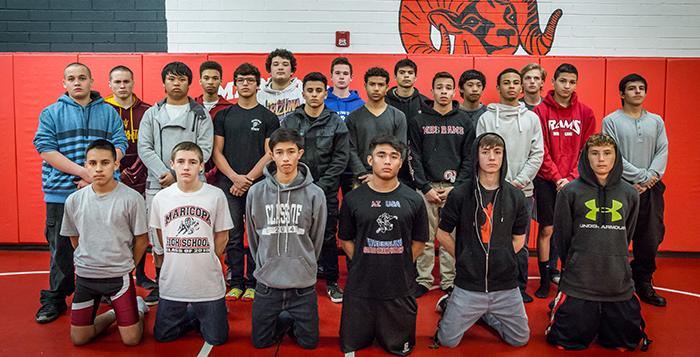 Fierro will look to his returning wrestlers to step up and lead the team. The Rams started their season at home on Nov. 24, when they hosted Hamilton High School and Poston Butte High School. They lost to Poston Butte 50-28 and to Hamilton 48-24.